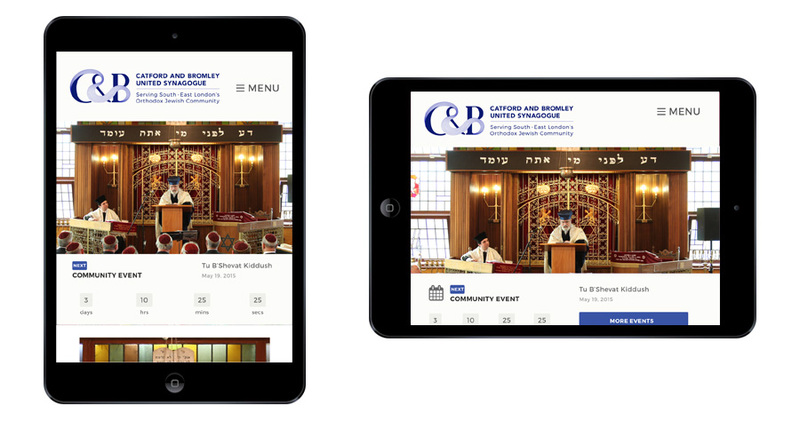 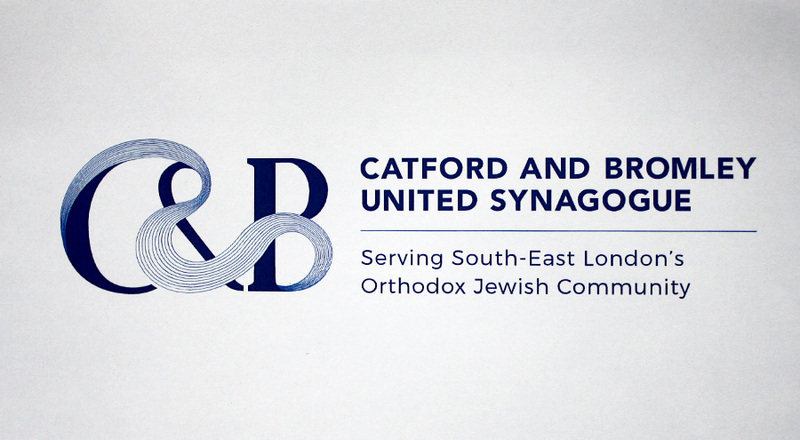 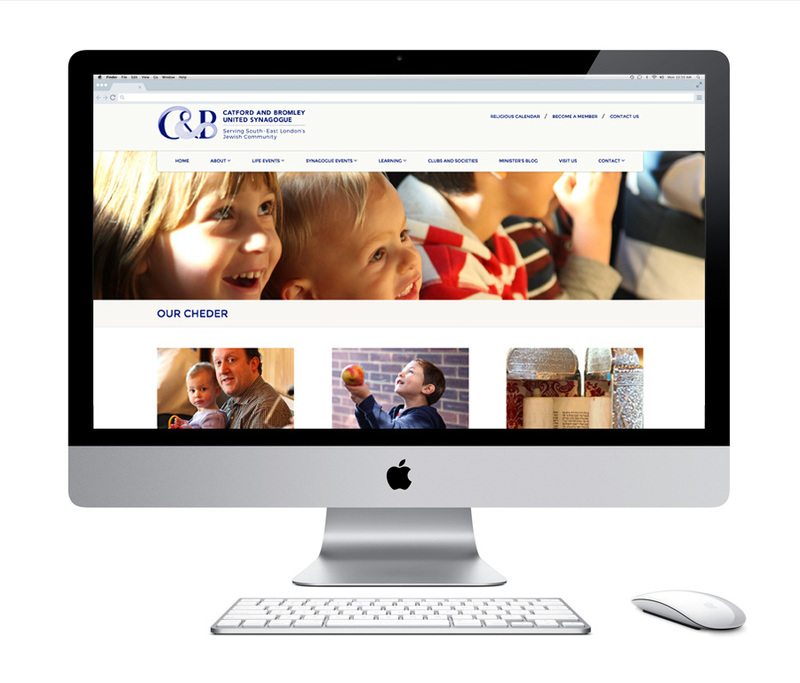 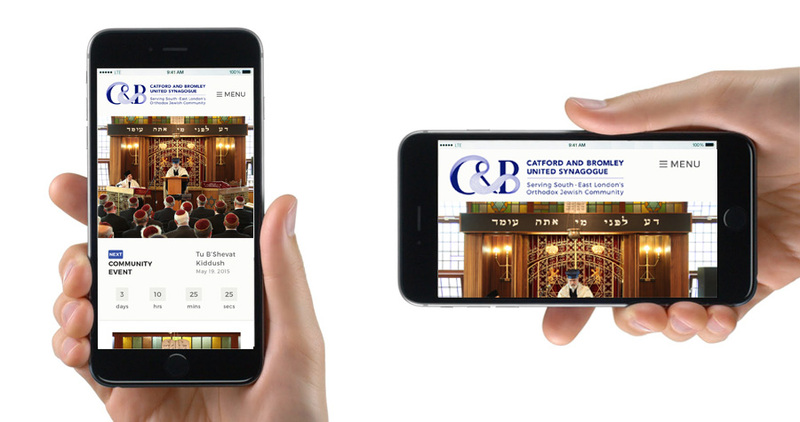 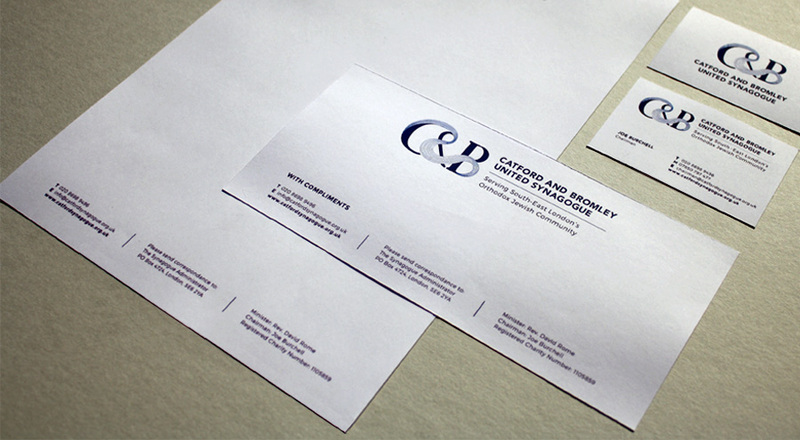 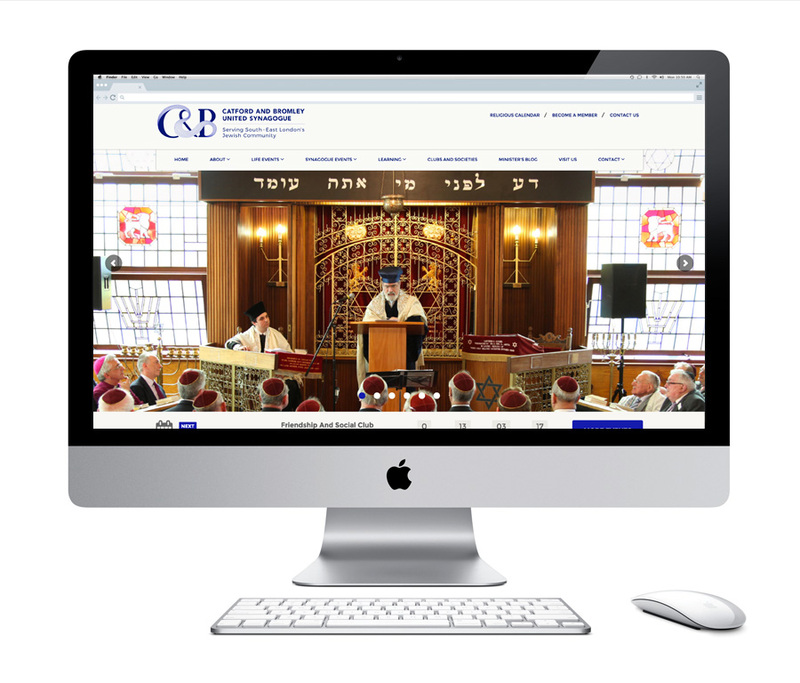 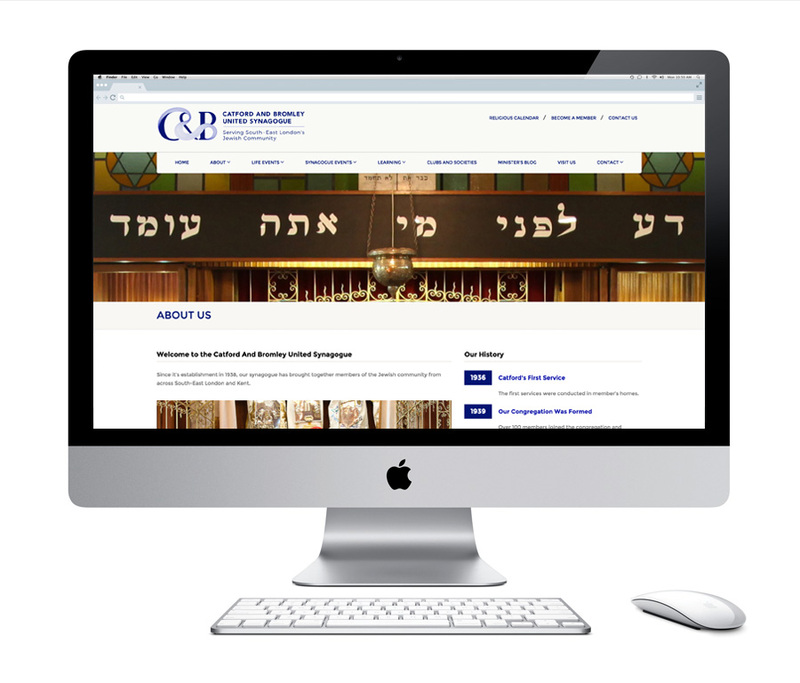 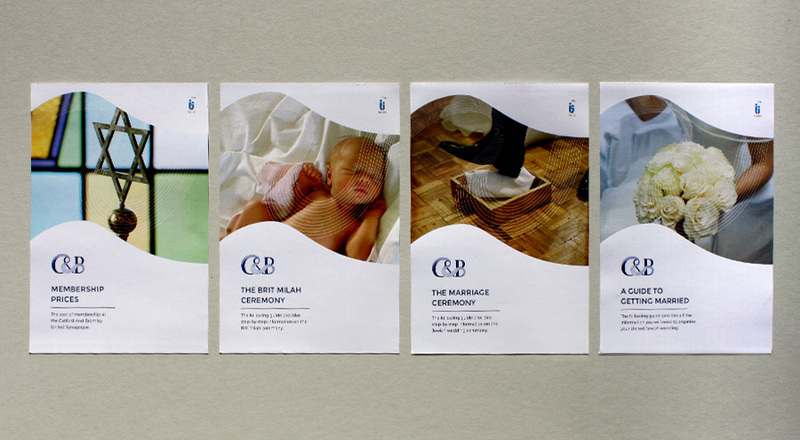 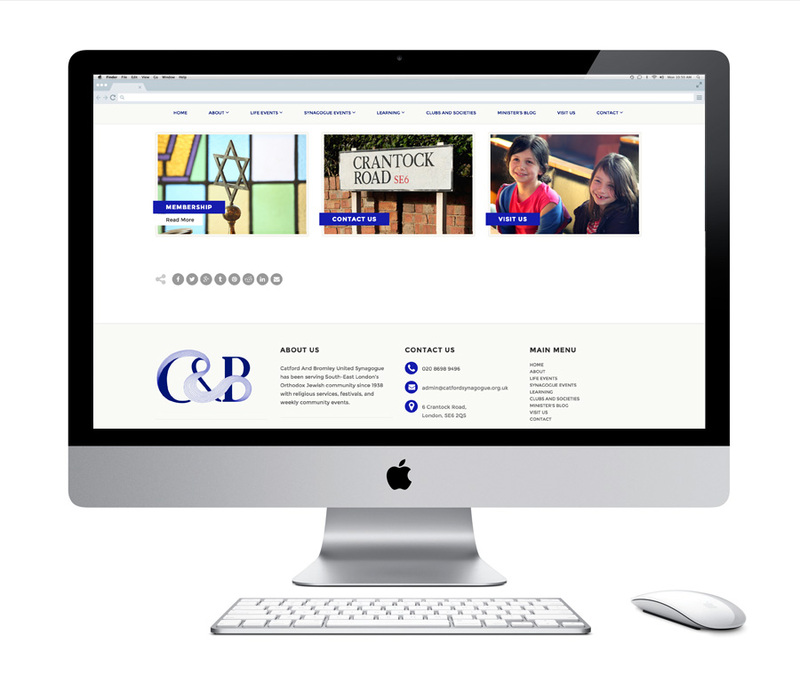 The Catford And Bromley United Synagogue was in desperate need of a new logo, brand and website. 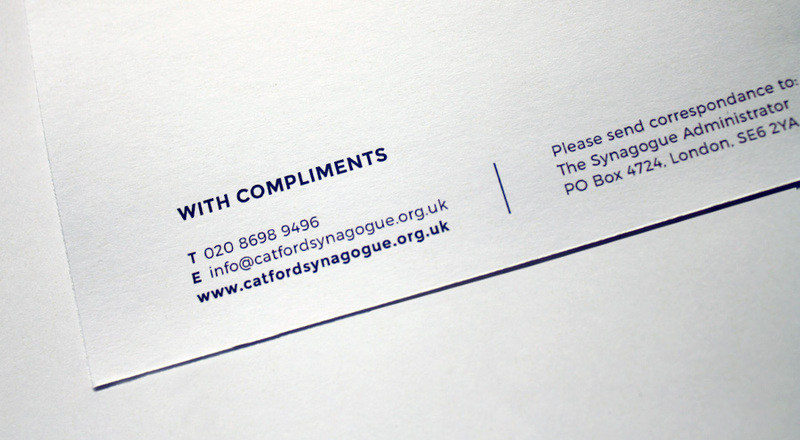 As one of just a handful of synagogue’s in South London, Catford needed to take advantage of the steady stream of Jews moving south of the river. 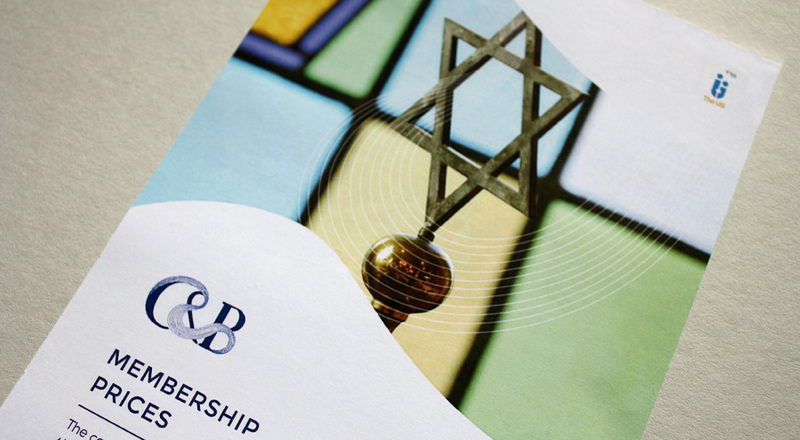 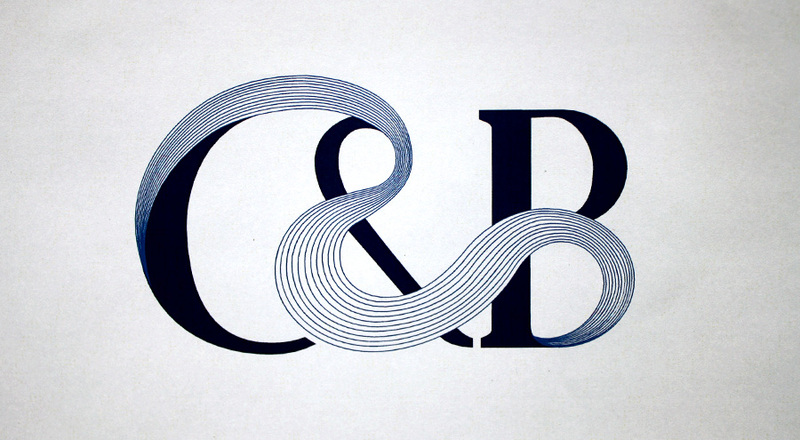 We designed this logo taking inspiration from the River Thames, and then built a simple, stylish and robust website which can be easily updated by synagogue members in future.